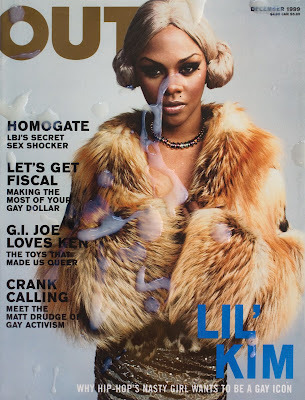 OUT MAGAZINE IS LLLAME!!! OUR COVER WAS KILLED TOOO!!! WE SHOULD DEMAND THE KILLING FEE!! !